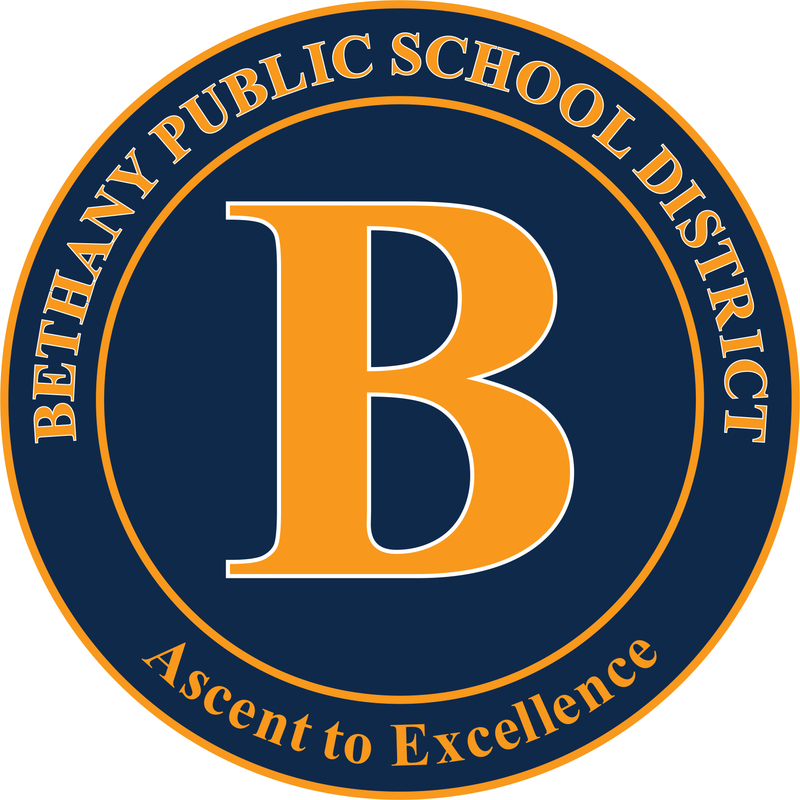 The Connecticut Association of Boards of Education (CABE) recognized the Bethany Board of Education in 2017-2018 and 2018-2019 with the Board Leadership Award. CABE recognizes Boards which provide effective leadership to their District through the use of good practices. This award program acknowledges the importance of school Board members and Superintendents working together as effective teams. This award was formally presented at the CABE Convention in November 2018.